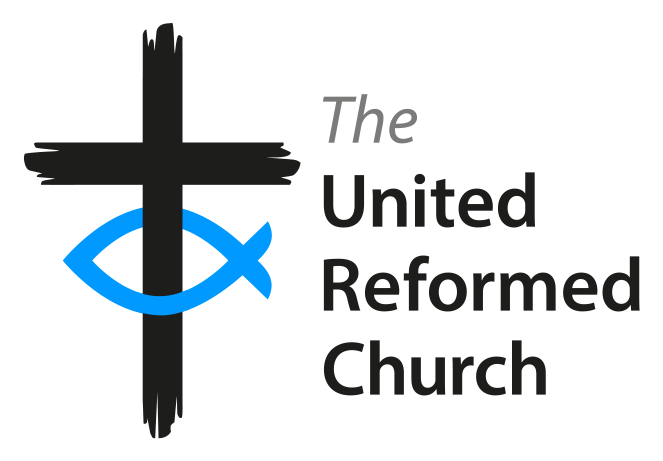 The Daily Devotions from the URC are now a year old! Building on an initiative of the North Western and Northern Synods (itself building on an programme in one of our churches) we have seen the Daily Devotions grow from a subscriber base of 600 to almost 1,700. Hundreds more read them on Facebook, on the URC Devotion Archive site or through local church websites. From tomorrow you can also keep up with the Daily Devotions if you use Twitter. Our identity is @URCDevotions. Each day our team of writers help us all receive inspiration in our inboxes. As we enter the Season of Advent we will look at the Major themes of the Minor Prophets. Each day we will look at a key verse from the prophets selected to help unpick their wider message. We hope this series will help us all as we reflect on the prophetic edge of this season.